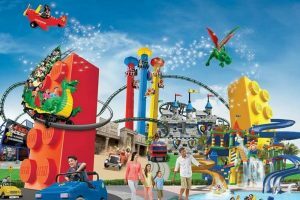 Dubai is famous for its grand Desert and also for its Wonderful Arabian Gulf; the best attraction of the Dubai is its Theme Parks in the Middle East. 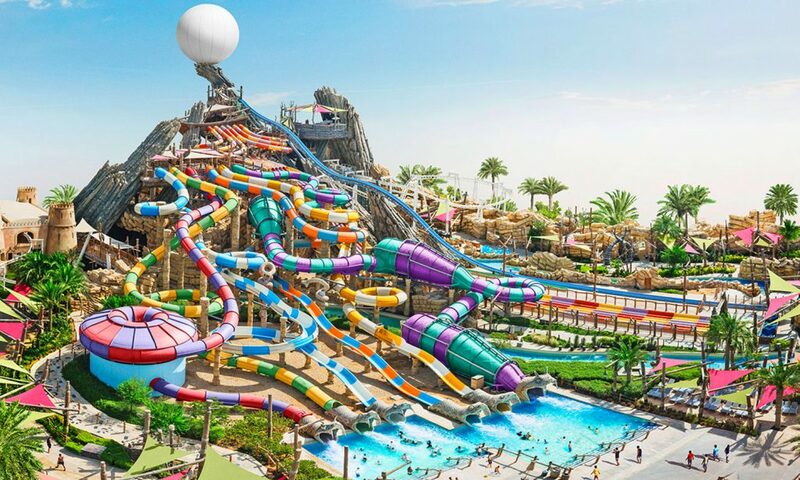 Dubai is a Hot Country because of its Sand Deserts, but you found there are some amazing water parks to help you cool down. If you are looking for some family friend water parks you are in the right place! Here we are talking about some of the best water parks in Dubai. 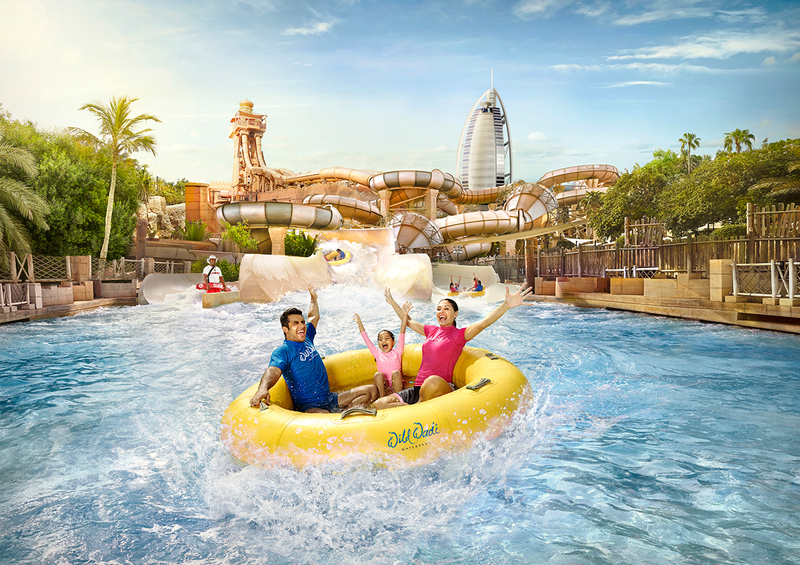 Beat the Dubai heat at Aquaventure, Wild Wadi, Yas Waterworld or LEGOLAND Waterpark and other amazing water parks in Dubai. Wild wadi is the best and perfect waterpark for families with children. It situated next to the Burj Al Arab, it allows you to experience a waterpark without traveling too far. 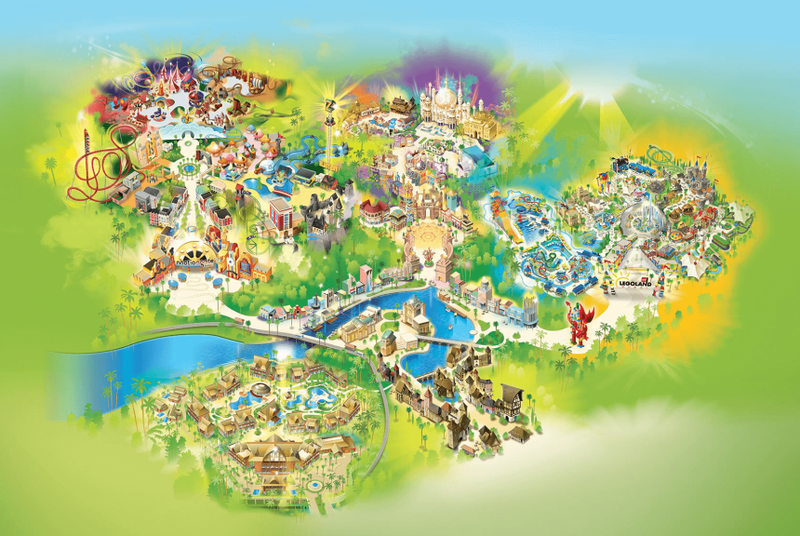 The best thing is if you are looking for a theme park with a view, then head to wild wadi. Wild Wadi is a Dubai must-visit place. With plentiful rides available for different age groups, this is one water park in Dubai you shouldn’t miss. The world’s biggest waterslide is in Aquaventure Water Park. It hosts over 42 acres of fun, including zip lines, shark filled lagoons and much more. 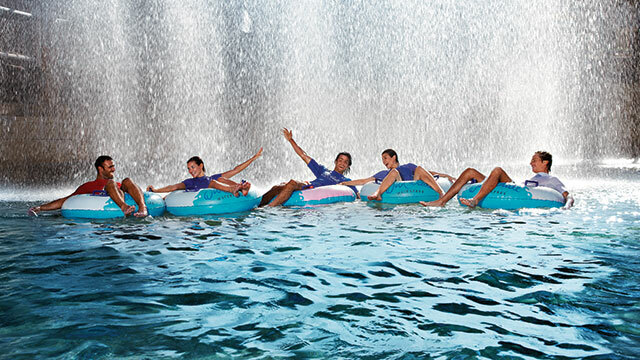 Aquaventure is the best place for thrill seekers this park has the most thrilling rides of all waterparks in Dubai. If you want more than a waterpark experience, then head to the Aquaventure Beach or the Lost Chambers Aquarium. Opened in 2013 and quickly rising to the ranks of the best water parks in the world! If you are traveling to Dubai Abu Dhabi, then must go to Yas Waterworld for the best and memorable experience, Yas waterpark is the perfect place for families with children. Yas Waterworld offers great respite from Dubai’s heat, offering customers the best water park experience in the world. 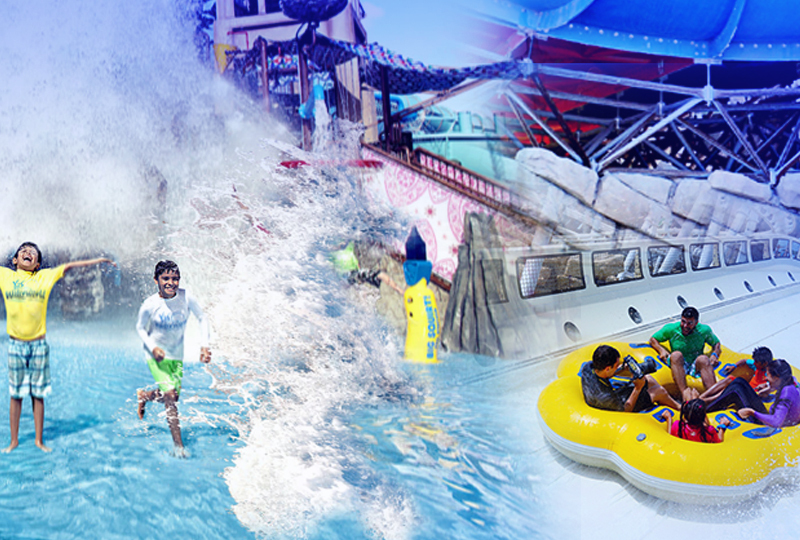 Ice Land is the ideal water park in Dubai for those families who visit with their children. If you want something adventurous more than a water park then you must go to the Ice Land because it has a private beach. If you’re on a budget, then Ice Land is your water park to go to. 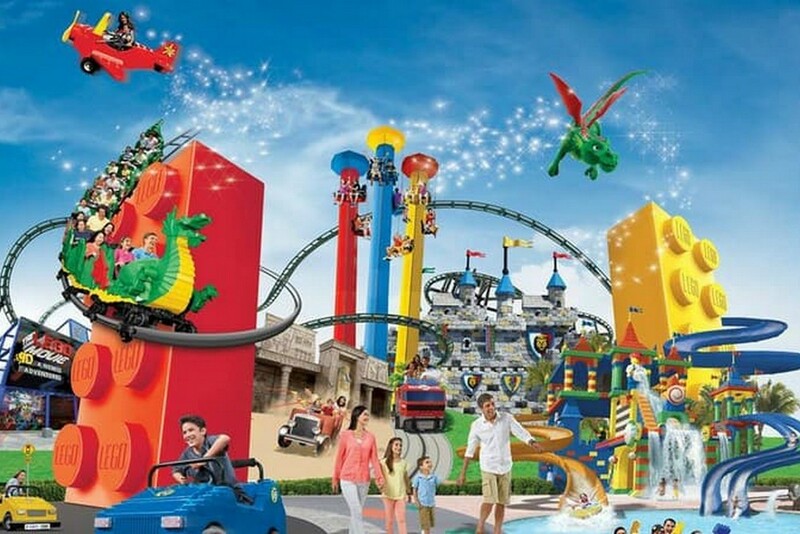 LEGOLAND Water Park is the ideal family-fun destination in Dubai. The park is open every day, from 10:00 am to 7:00 pm.